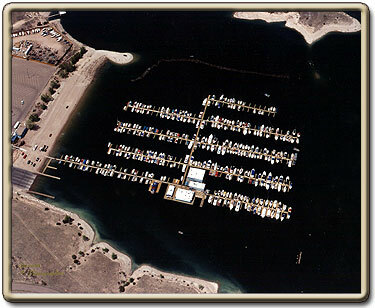 Welcome to the North Shore Marina website. We would like to let all our friends know what we have to offer and to help direct you towards all your recreational and boating needs. Whether you need to know the price of a certain slip, get a fishing license or are looking for an online source to buy that perfect boat, the North Shore Marina is the place for you! Please use the buttons above to navigate through the website. Don't hesitate to call us at - 719.547.3880 or email us with any questions you might have.